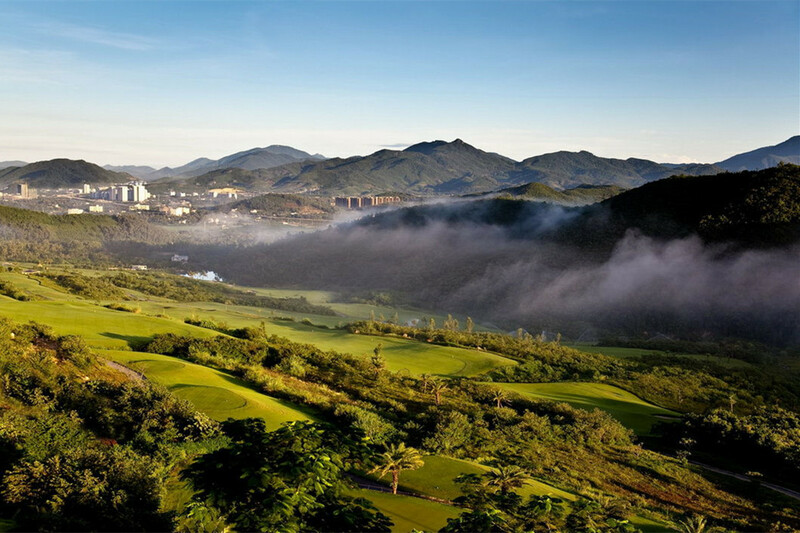 Where is Sanya Leadbetter Golf Club? 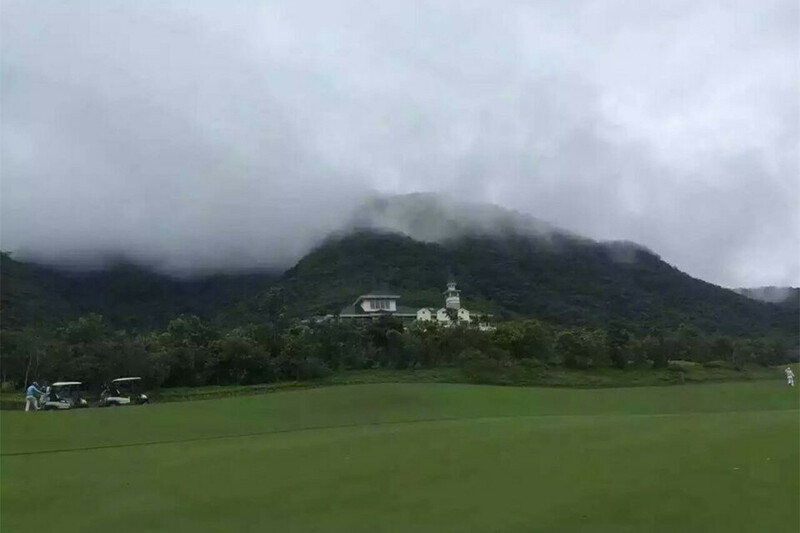 Sanya Dragon Valley Golf Club or Sanya Longquangu Golf Club was the name of this course, but the owner changed in 2018, so now the new name of the golf club is Sanya Leadbetter Golf Club. 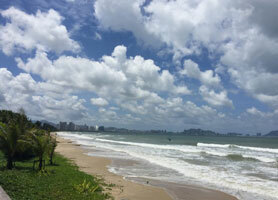 It is located in Sanya City, close to Hainan University Sanya College. It takes only 30 minutes from downtown Sanya and Yalong Bay, and 40 minutes’ drive from Haitang Bay & Sanya Bay. 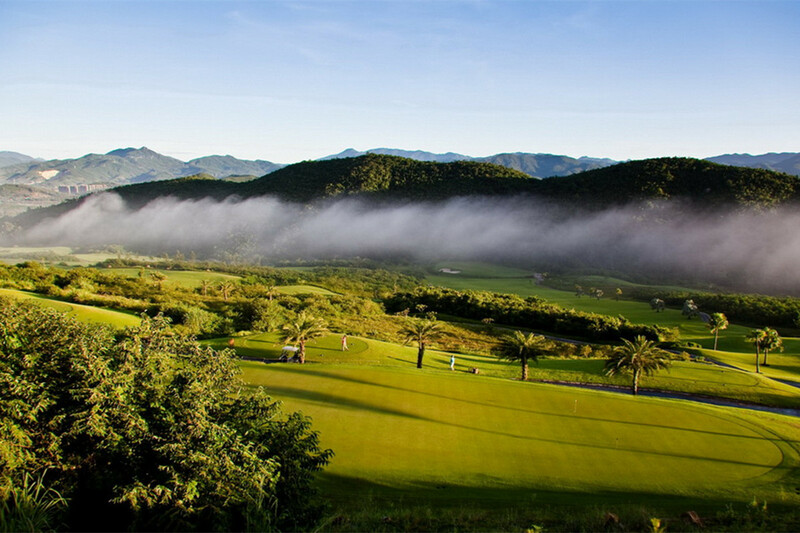 Sanya Internantional Airport is about 40 minutes’ drive Sanya Leadbetter Golf Club. 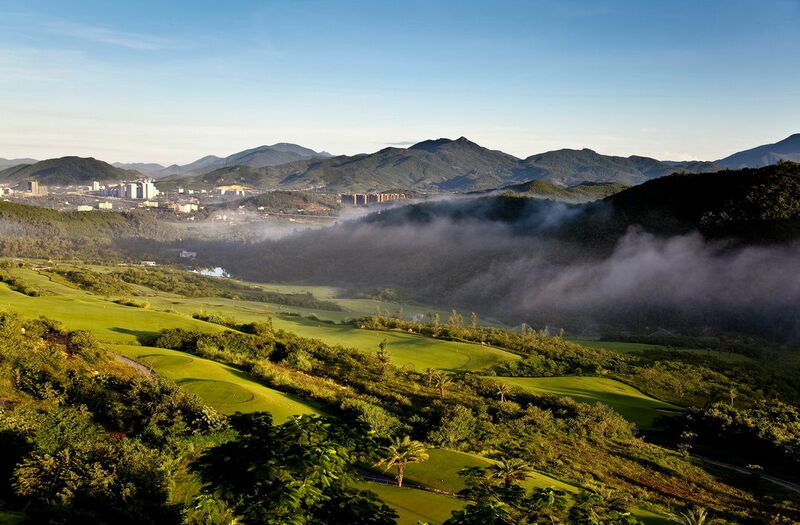 So to play at this golf club, the best option is to stay in Downtown Sanya, our recommendation is Crowne Plaza Sanya City Center. Schmidt-Curley designed the Golf Club. 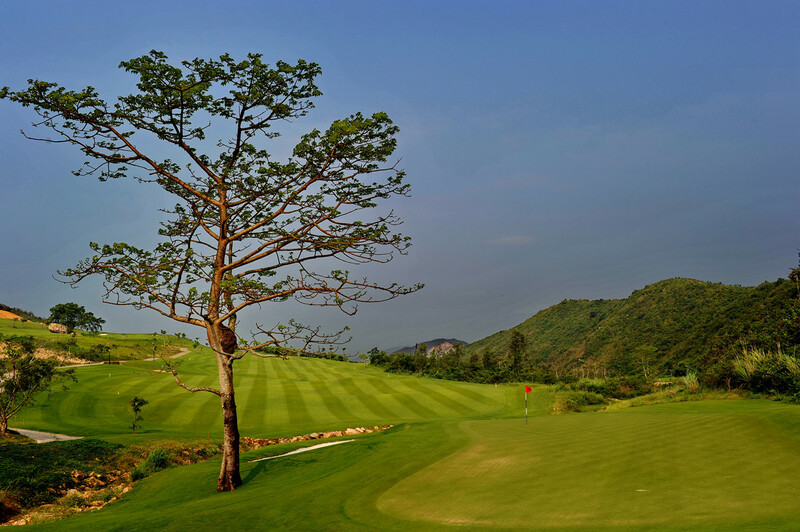 The entire course features mountain tops, trees lush and green grasses. 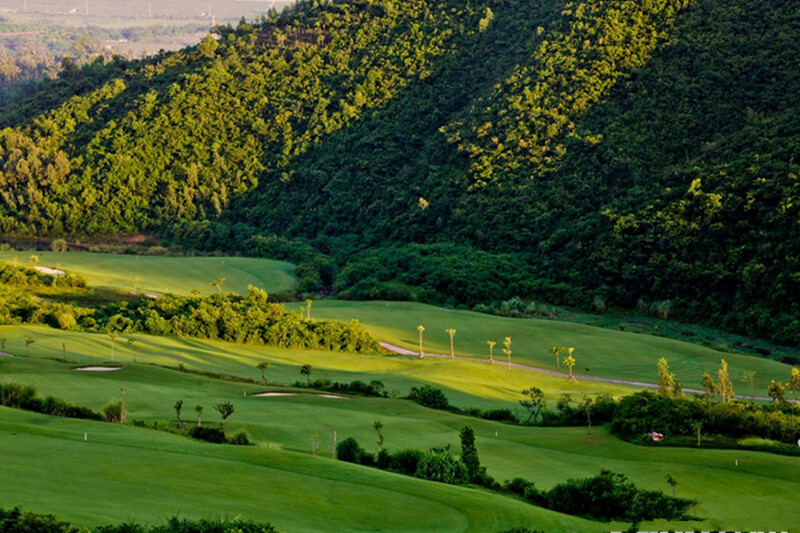 The design cleverly fairways blend of natural topography of the valley. 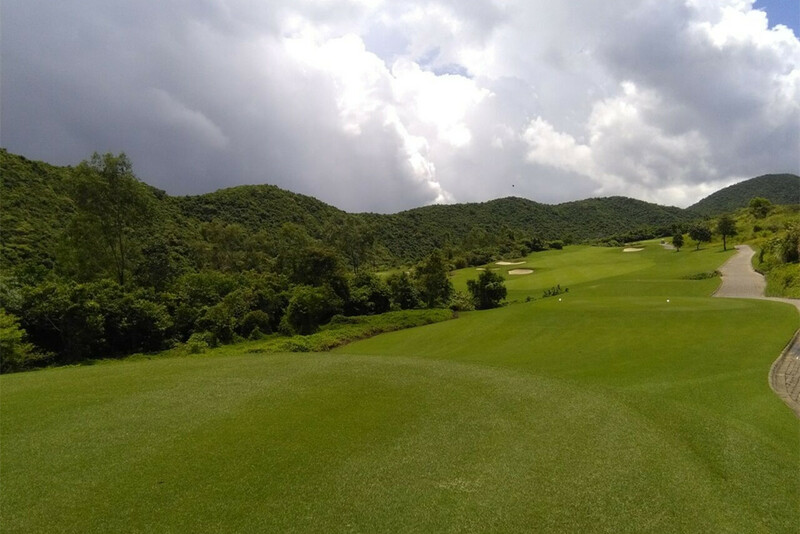 The course was opened in the year of 2010 with a lengh of 7256 Yard. 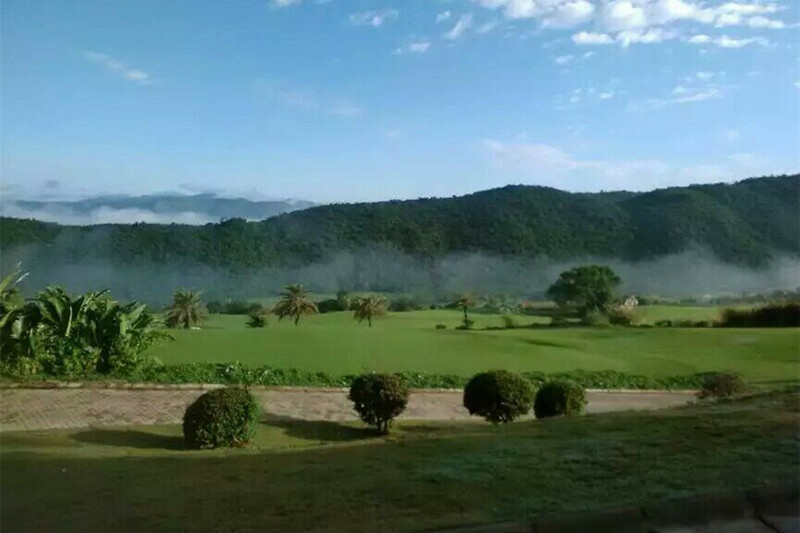 It is a standard 18 holes course, with a greenery percentage of 62.2%.